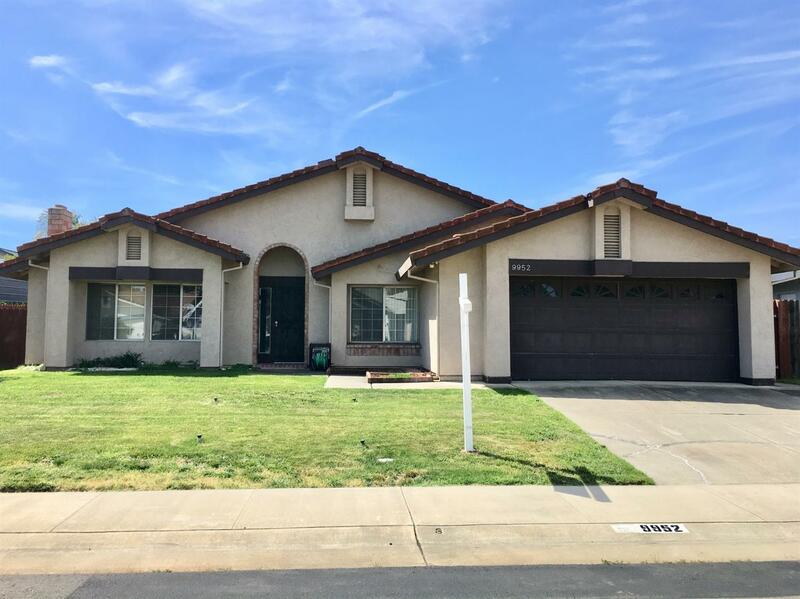 Single story 4 bed/2 bath home close to Elk Grove Park and located in Elk Grove school district. 1, 744 square feet. Easy access to 99 freeway. Laminate flooring throughout the home, 2 car garage, stainless steel appliances, granite kitchen counter tops, this house is ready for a new, loving family.